Little Chicago Pub District - Word on the street with Visit Minot!Word on the street with Visit Minot! The Group: Little Chicago Pub District is a group of eight entertainment venues and restaurants in Minot’s historic downtown. The group was created to celebrate the history of Minot while showcasing diverse local businesses. The group organizes events such as pub crawls to bring the community together. LCPD Secretary Kristin Haverluck said the group is looking to partner with more community groups in 2018 to spread their message of community and history in Minot. Check out the LCPD website and their Facebook page for upcoming events! The area now is free of crime, but still full of life. 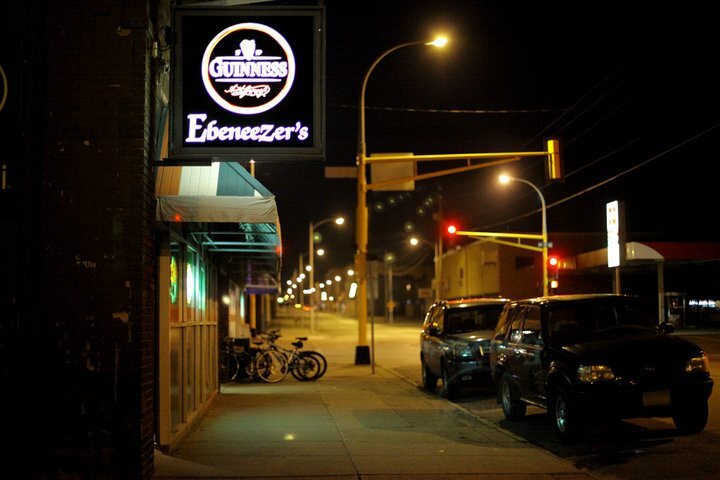 Ebeneezers is the only Irish Pub in town. “Ebz” has a menu full of unique and delicious local favorites, such as the “Fat Frog,” which is hoagie stuffed with chicken strips, mozzarella cheese sticks, Irish fries, bacon, and swiss and american cheese. After serving delicious pub food all day, Ebb comes to life at night. You can find a live band every weekend. Find Ebz at 300 Central Ave E Minot. 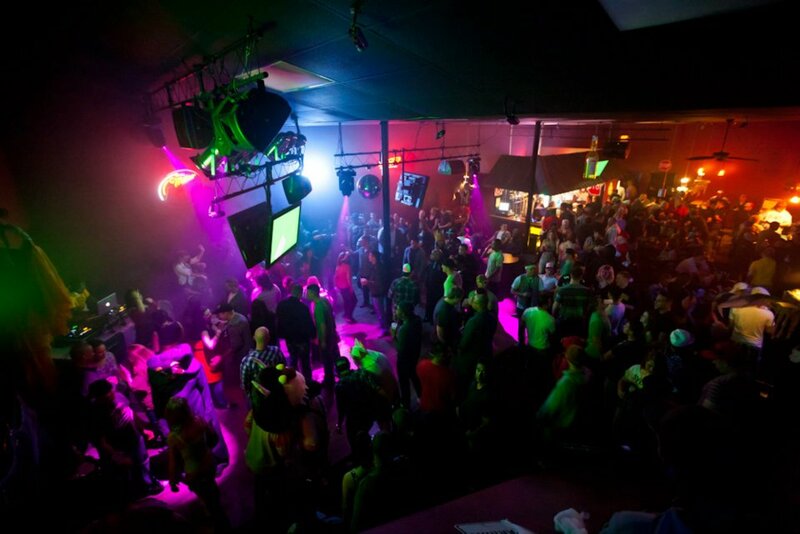 Roosters is the local’s place to go for top local DJ’s and great drink specials. Roosters has a large dance floor, so come ready to boogie at Roosters! 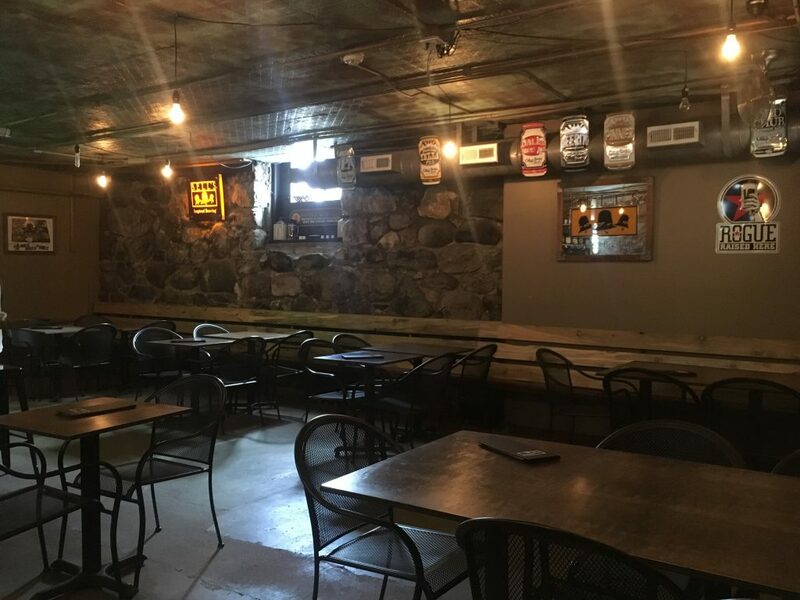 Roosters is located at 101 Main S.
The Tap Room is home to a genuine rarity, a beer cicerone; which is the beer equivalent to a wine sommelier. Jon Lakoduk keeps the speak-easy style bar stocked with the best brews you can find. To find out more on the Tap Room, see our previous blog here. The Tap Room is in the heart of downtown at 23 Main Street South Suite B2, Entrance is on 1st Ave SE. This is the spot for those who like more than just getting a drink at the bar. The Spot Pool hall has pool tables, darts, a golf-simulator, old school arcade style games and more. The Spot is great stop to have some fun in Little Chicago. For more information, see our previous blog on The Spot here. Check out the Spot at 6 2nd St NE. 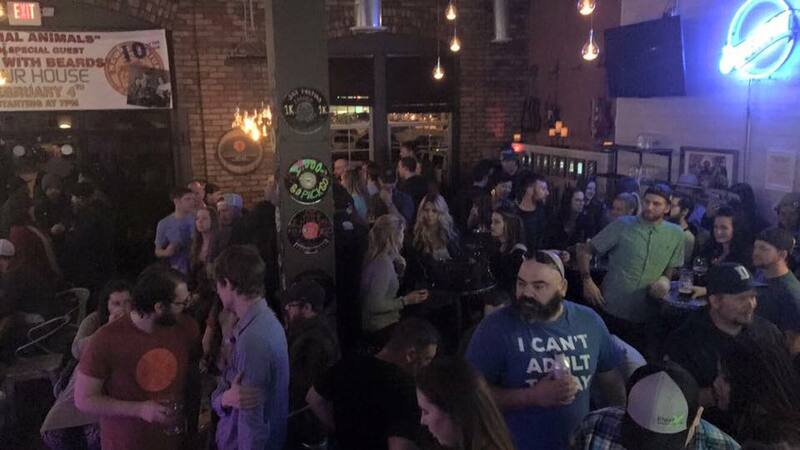 As a self-serve bar, the Pourhouse is a unique entertainment experience. The Pourhouse keeps a nice range of ales and ciders so that you’re sure to find something you love. As you serve yourself using a re-chargeable card, you can enjoy the giant jenga or other board games offered at the bar. Find the Pourhouse at 400 E Central Ave Suite 102. Arny’s has been operating since 1956. Now, with a brand-new remodeled look Minot has Arny’s 2.0. This a perfect spot to check out a downtown staple, but with updated features. Arny’s 2.0 is located at 12 3rd St. SE. Wine Not, Minot. 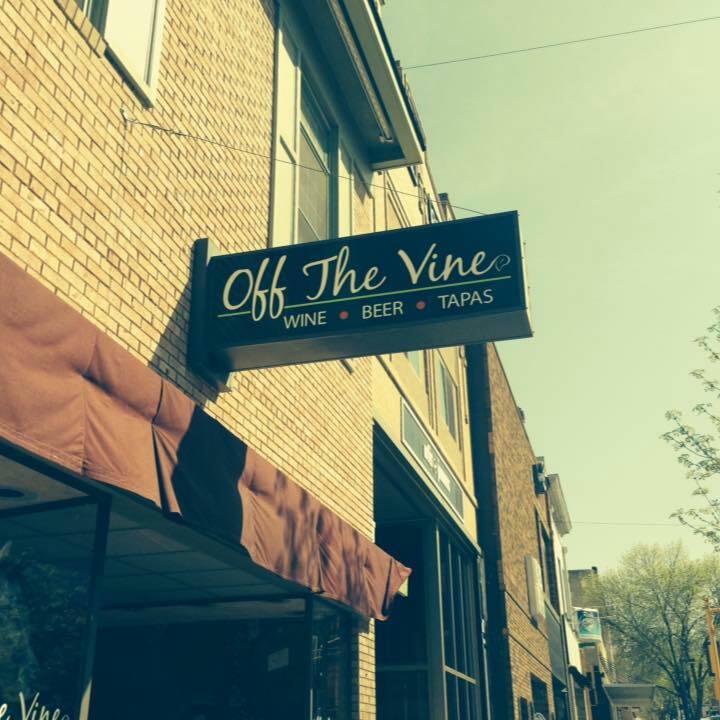 Off the Vine is the place for all you wine lovers out there. However, OTV isn’t just wine. Choose from a long list of domestic and imported beers and enjoy some of their tapas. OTV is also available to book for private events. This classy establishment is located at 15 S. Main. Last but definitely not least is the new Starving Rooster. 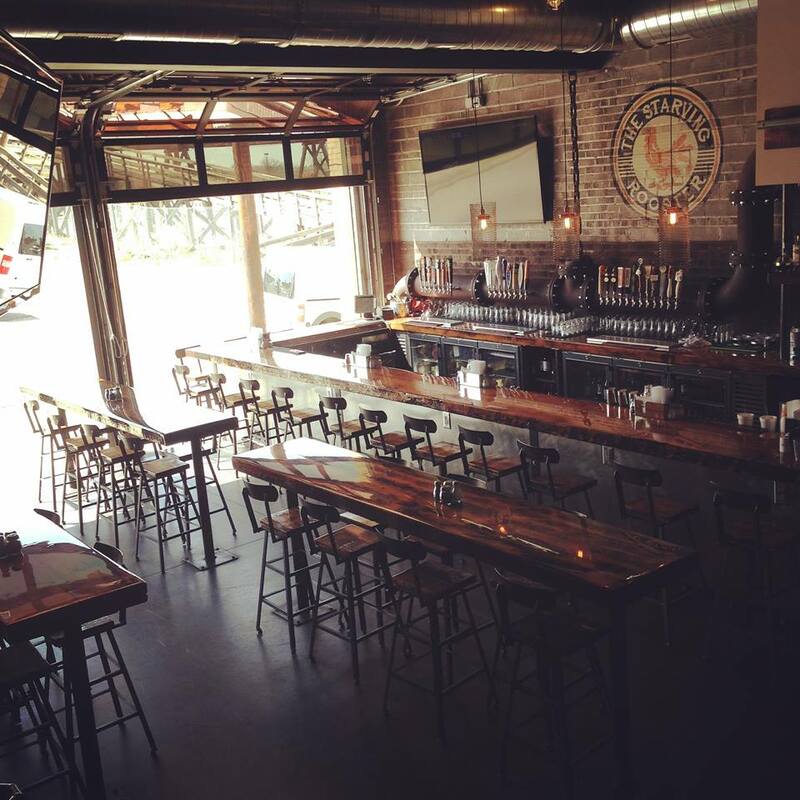 The Starving Rooster is the hip place to go for brunch, lunch or dinner. The industrial-style eatery has unique cocktails that any visitor will want to try. Head to the Starving Rooster over at 30 1st Street NE.